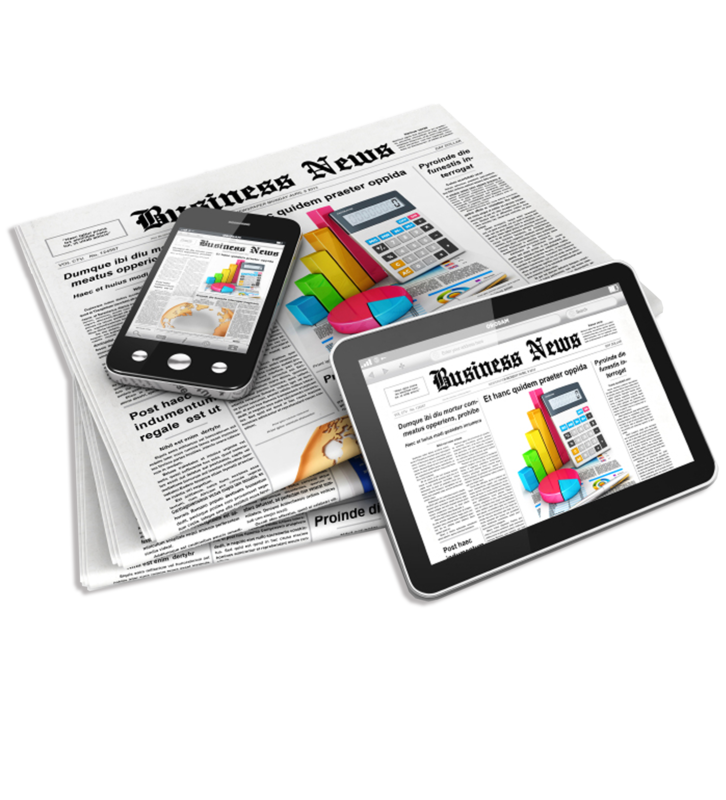 This publication provides an interactive database which is up-to-date and comprehensive. 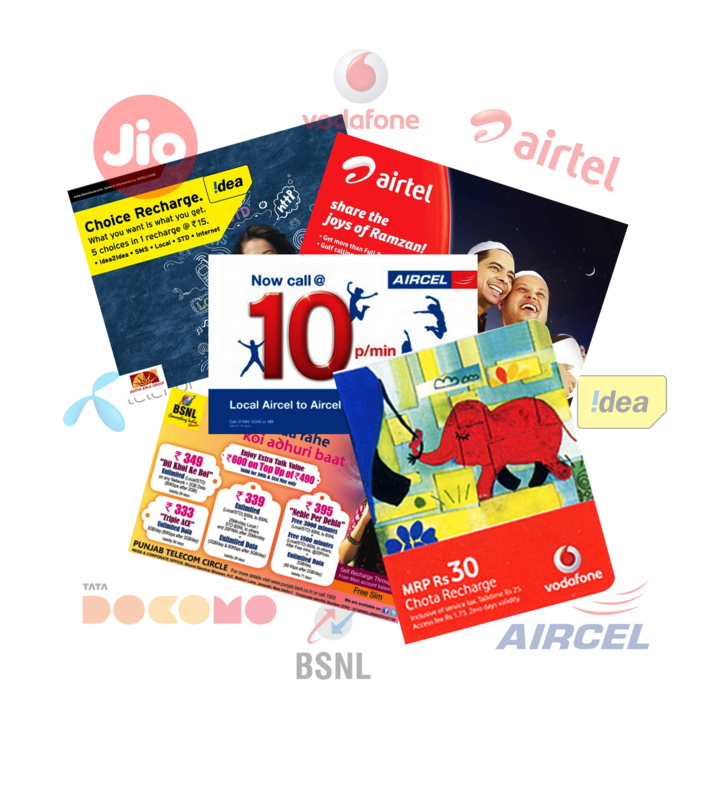 It provides details on pricing plans, promotional schemes / tariffs of all the Wireless & Wire line service providers of various operators, across India. It also provides insights into the intensity of price competition within different Circles. 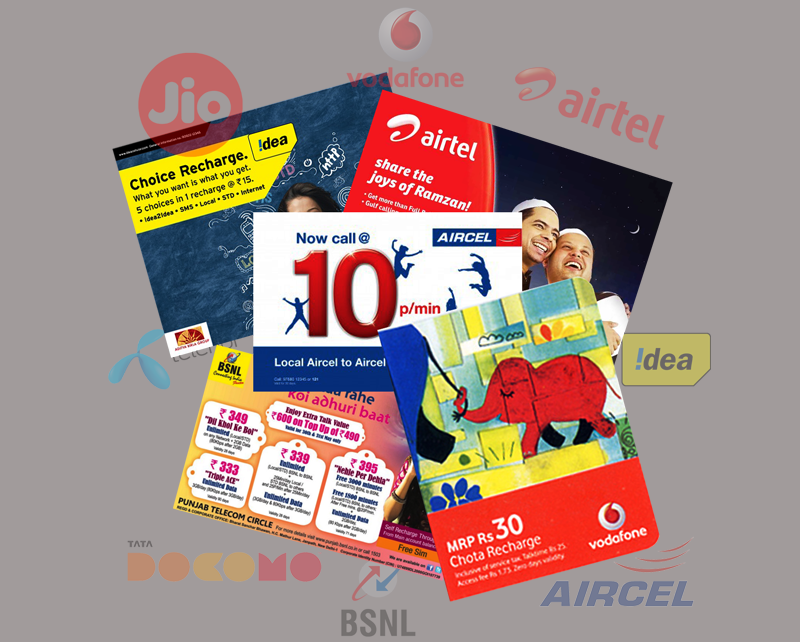 Most comprehensive & detailed mobile tariff plans of all Operators in India. 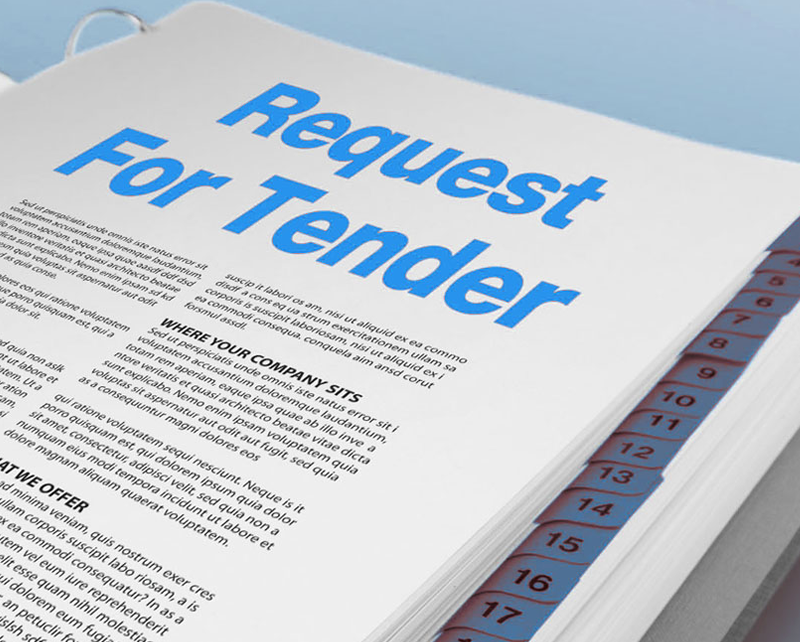 We have been compiling tariff plans for the last 14 years. Our experience and expertise in compiling and understanding plans is unmatched in this industry. 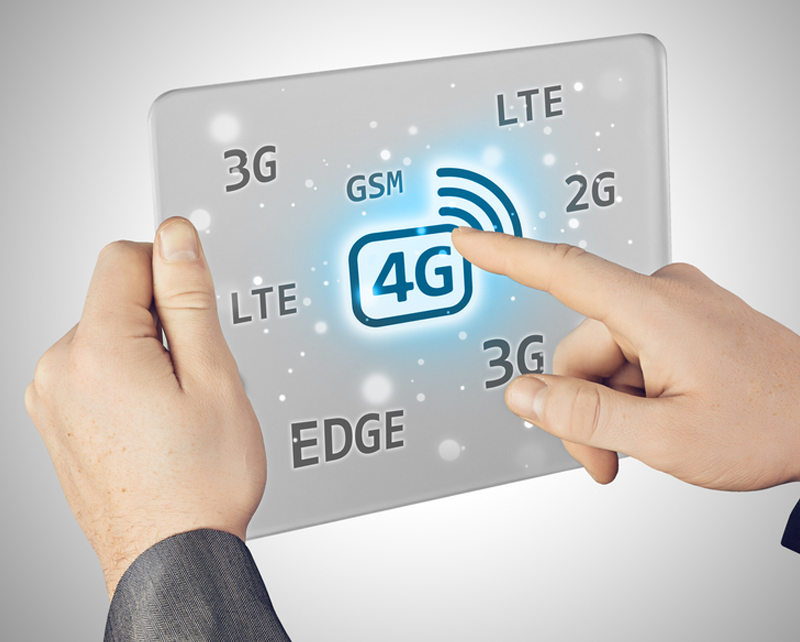 We have all the Mobile operators as our clients. 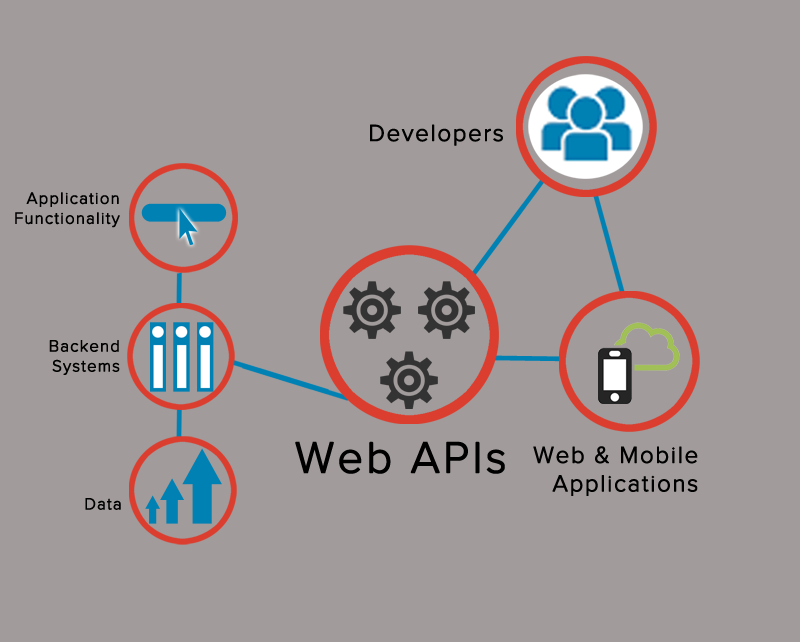 More importantly top 5 Recharge Apps’ tariff plan engine is being supported by our API. 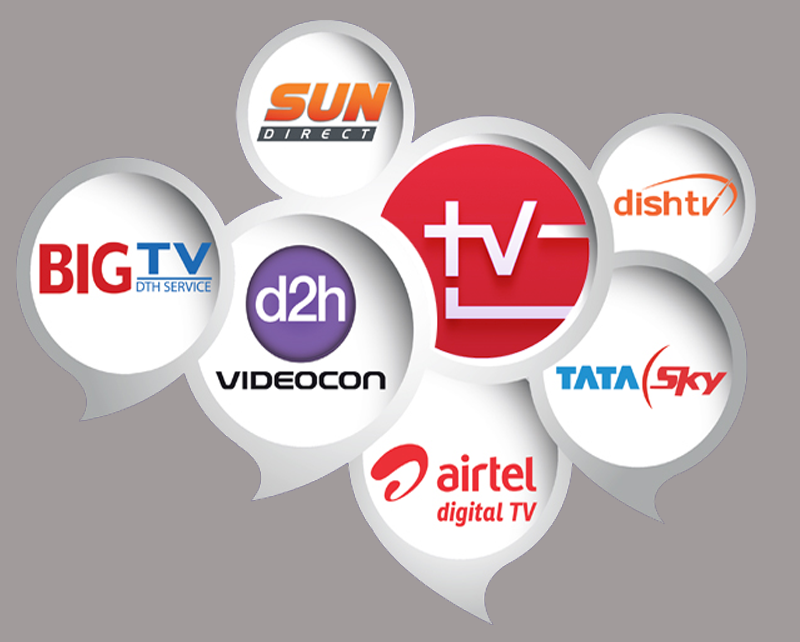 This report provides details about various operators’ DTH recharging plans and DTH offers across India. • Data provided in Yearly Plans, Monthly Plans, Quarterly & Half Yearly Plans for easy sorting & understanding. • Access to all archived data of the last 7 Years. 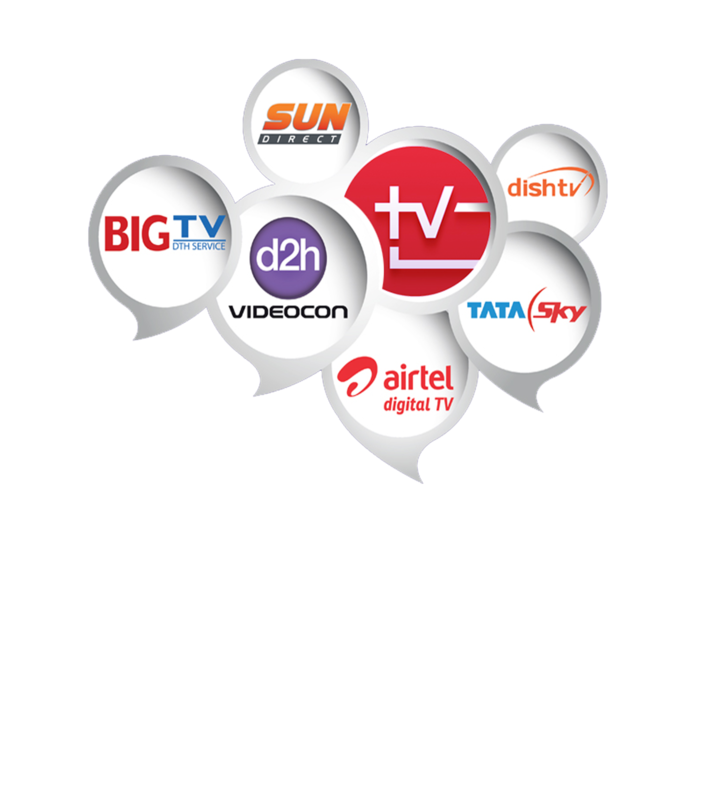 This publication provides quick updates and summary on most important happenings in the Indian telecommunication industry every day. 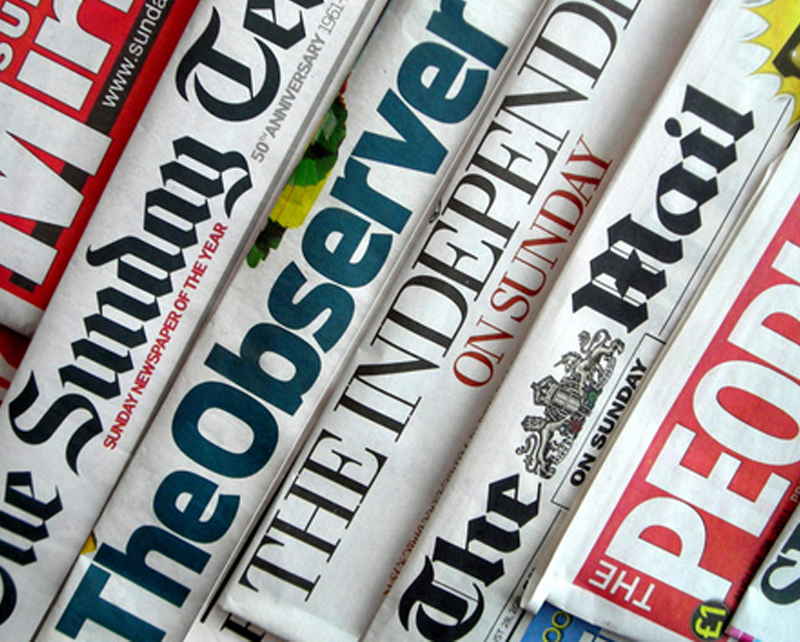 Every morning we scan all the leading national newspapers and ensure that all relevant news/details reach the subscribers in real time, through email. 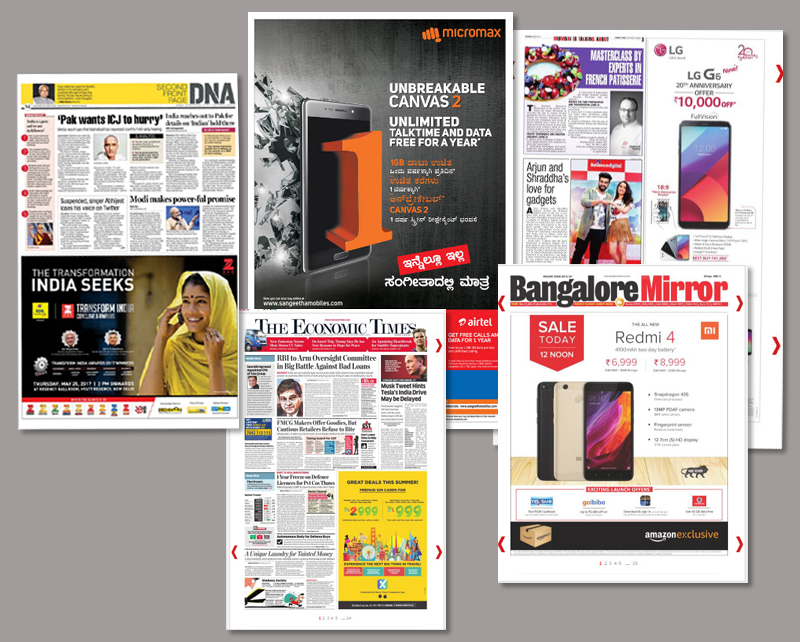 This unique publication provides information / images of the advertisements done by various companies of Telecom & its related industries in India. Based on this useful data, the corporate can then decide the direction of their advertisement campaigns in the future & gain a competitive edge over others. 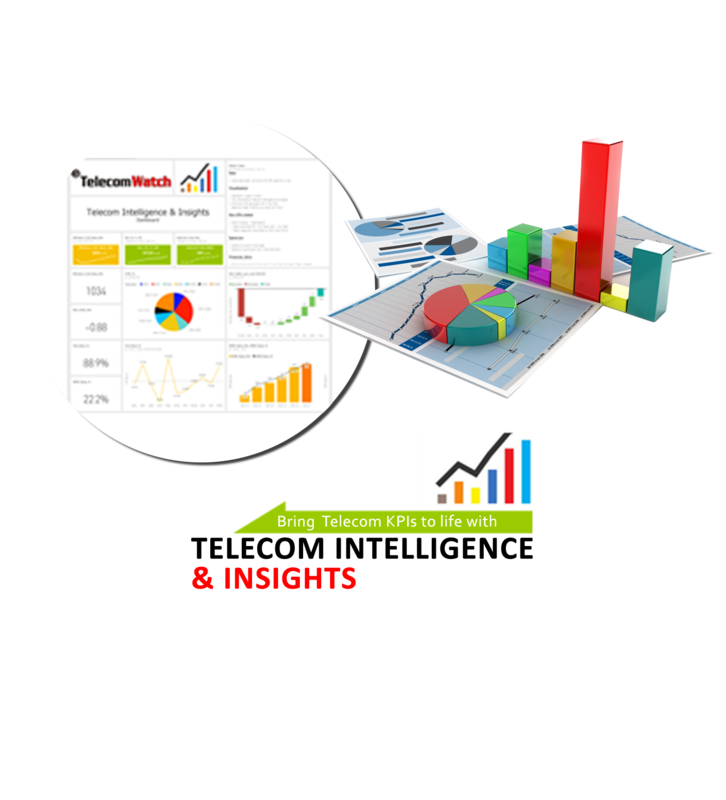 • Customized Tracking of Data of the Competitors. • Online Announcement of New Product Launches / Services for the corporate. • Online Brand / Product Promotion. • Conducting Interviews of the important dignitaries of the Corporate / New Entrants for their Brand Building / Promotion. • Exclusive coverage of Events. • Conducting online surveys on behalf of the corporate. • Delegate promotion & registration for events. Our data sources are credible because your business depends on it. 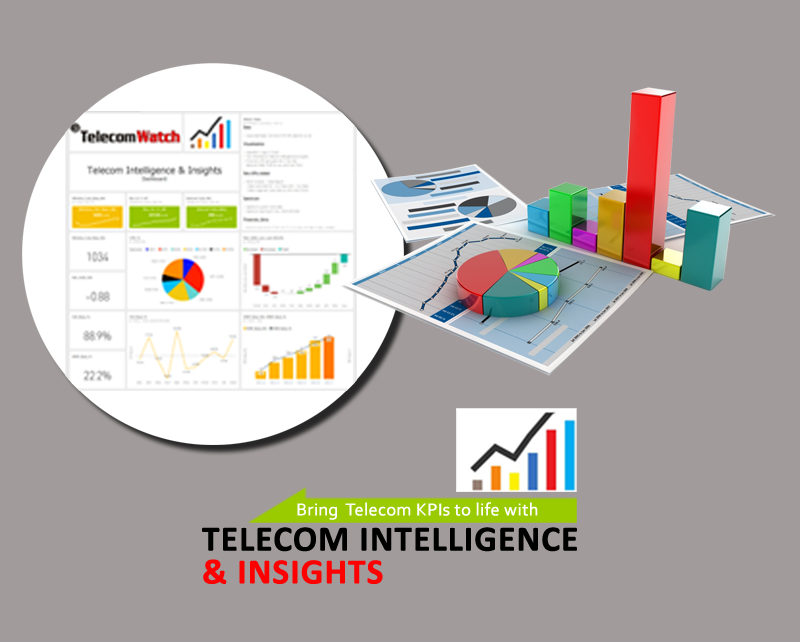 Our data relates only to ICT industry, so there is no question to distract or confuse you. 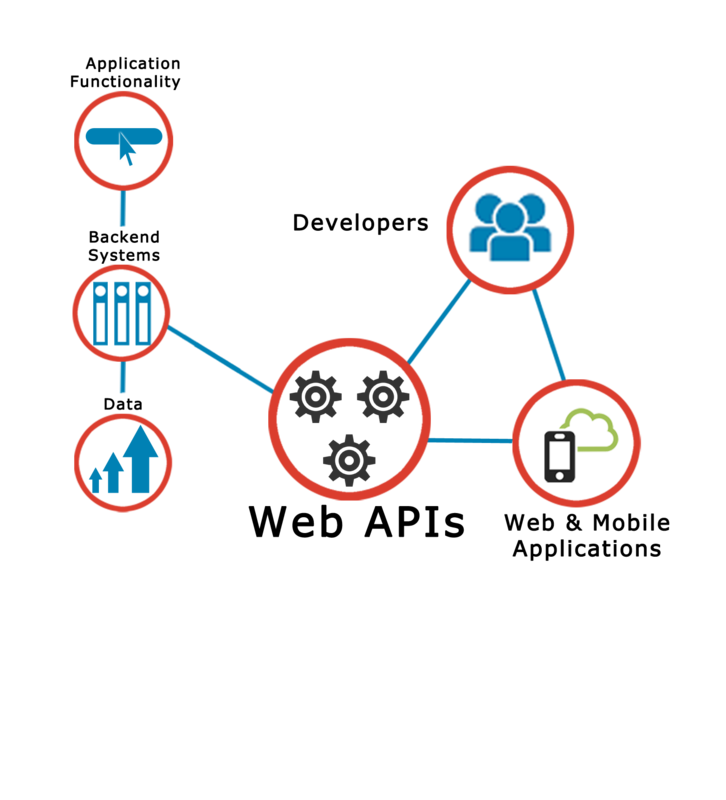 We Provide data to obtain meaningful information; which are accurate, unbiased & timely. All our reports are fully verified to be unbiased because they are collated from various sources. Take a look to our core features and you will love it! 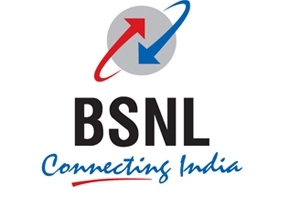 Serving Telecom industry for the last 14 years. Customized solutions for each of the clients.  Best in class client support services. 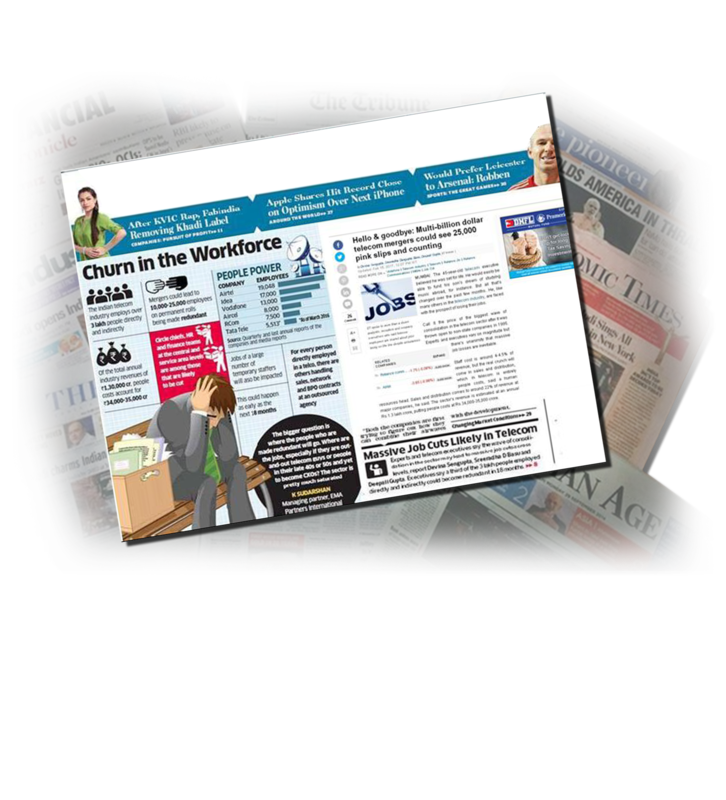 Online Media partner with more than 400 Telecom events worldwide. 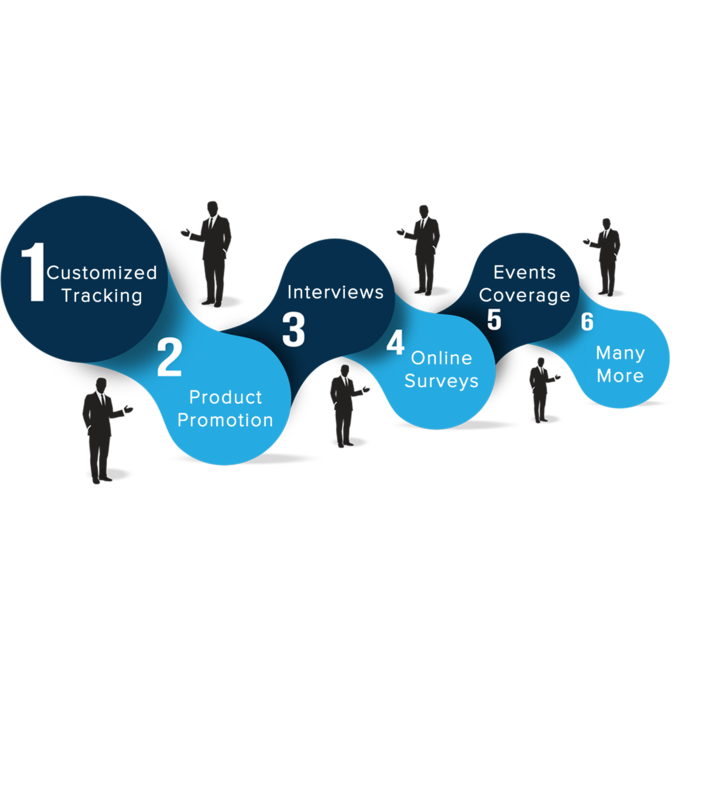 Online promotion of events or any customized solution readily available.